Short staffing is one of the most common pain points for businesses within the hospitality sector. Finding hospitality professionals who meet a restaurant’s requirements in terms of experience and character whilst also being a great cultural fit, is unsurprisingly, harder than we might think. However, for experienced managers or those just starting to build their front of house team, we’ve compiled six tips that will help ensure recruitment success. Most restaurant owners and managers know when they need to hire additional team members. 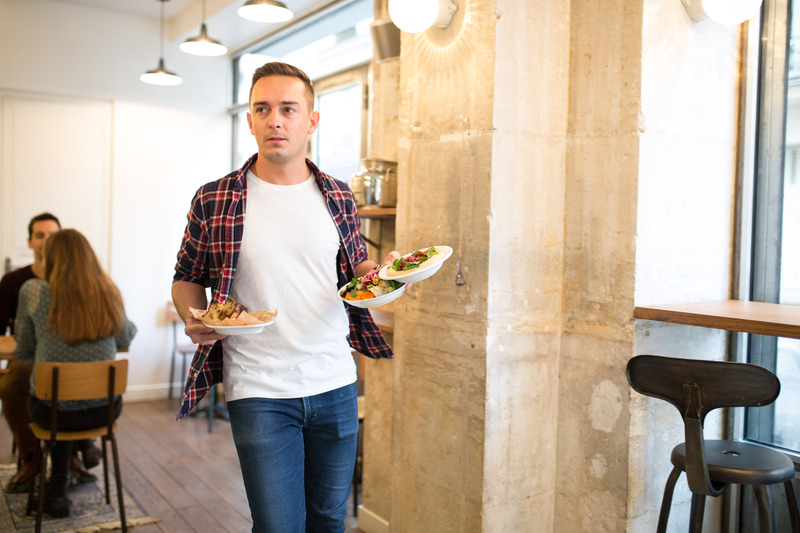 Either the restaurant is getting bigger, employees have decided to move on to new challenges, or maybe you simply need to provide additional help for the existing team to ensure staff retention. Besides driving the day to day success of a business, employees can also be lifesavers when it comes to recruitment. Every restaurant owner should consider asking their team if they have friends or recommendations who are seeking new challenges in the hospitality sector. The hospitality sector tends to have a close knit community, and it’s common for chefs and waiters to have black books overflowing with great potential candidates that they’ve worked with before or know of. Offering an internal referral scheme can be a great incentive to encourage staff to take an active role in building a great team. What self-respecting restaurant doesn’t have a social media presence these days? In today’s digitally-driven economy, having a page on the most used social media sites is a must have. Not only offering visibility to potential guests, it can also be a great option for highlighting the latest job opportunities. To stand the best chance of reaching your preferred candidate, it is essential that job postings are well thought out. Consider posting with reference to your businesses strengths, perhaps your restaurant has a great team spirit or you’re the first establishment to pioneer a special cuisine or experience. Standing out from the crowd can make all the difference in a competitive market for professional talent. Traditional advertising these days can be tricky to nail. Local media is no longer the best way to reach job seekers, and online marketing can easily be lost to the ether. 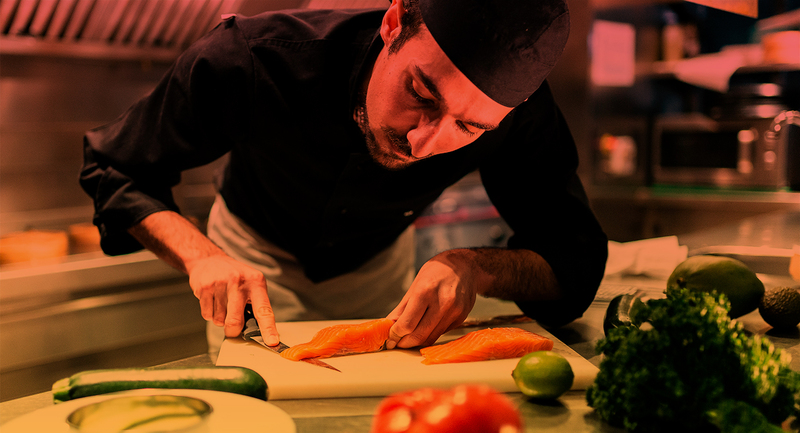 Something that is often overlooked is advertising at the source of so much of the UK’s top catering talent – culinary schools. Schools can be a great option to find staff keen to land their first break in the industry, and has the added benefit of being a targeted marker – what could be better than having hundreds of professionals in the same place to advertise a job offer? Looking for new employees can often be a stressful experience, with other businesses pressures often meaning it can be difficult to devote enough time to finding the right candidate. Taking the time to meet with the wrong fit or even untruthful candidates can mean managers are often put off dedicating the time it requires to find suitable talent. 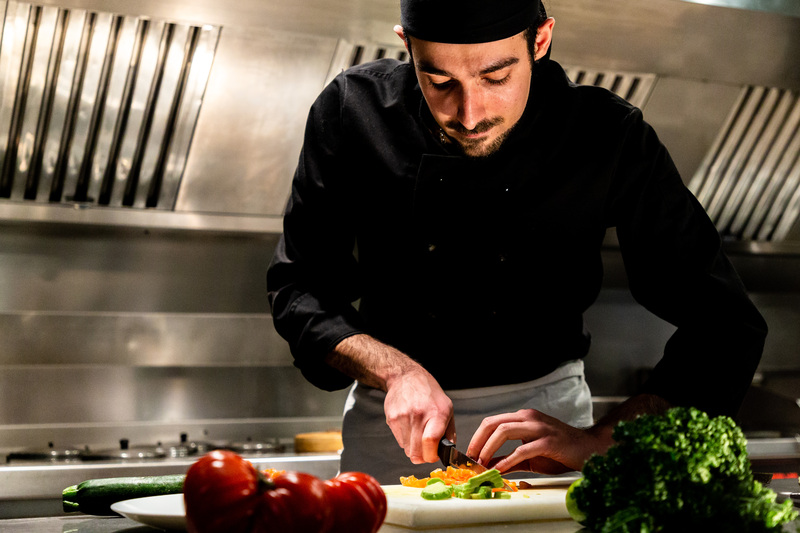 However, there are increasingly more and more tech solutions to meet this demand, offering businesses access to a pool of vetted and qualified on-demand staff to support a restaurant.